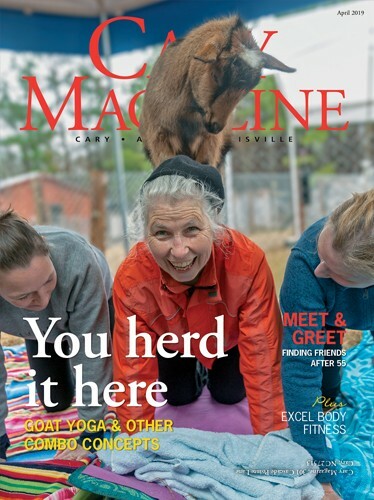 he Mason Jar Tavern opened in January 2015 and quickly amassed a loyal following among Cary Magazine readers. 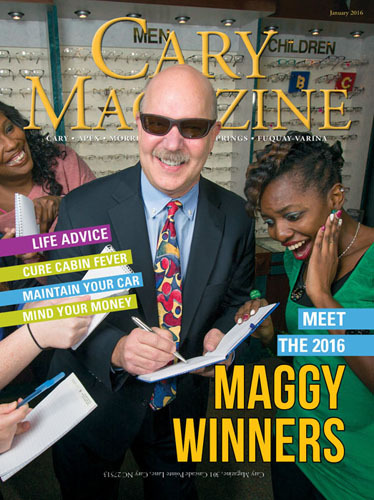 The casual Holly Springs eatery garnered four Maggy Awards: Best New Restaurant, Best Place to Get a Cocktail, Best Appetizers and Best Dessert. One reason for that last accolade is the S’more in a Jar — a nostalgic layering of graham cracker crumbs, luscious melted chocolate and toasted marshmallow. Mason Jar co-founder Jonathan Pierce thought up the dessert years ago. But without baking experience, he struggled to develop a working recipe. Cue Moore, who has been cooking professionally since 1999. 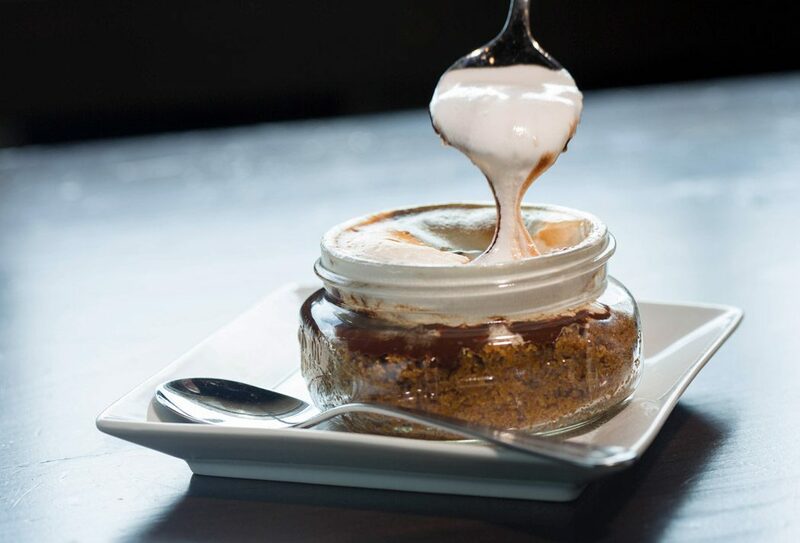 Less than an hour after Pierce explained the concept for what was to be the restaurant’s signature dessert, Moore brought out the first S’more in a Jar. The deceptively simple dish has won fans of all ages. Although Pierce thought the dish would appeal to children, it resonates more with adults. Without a campfire, a traditional s’more might be difficult to pull off, but you can try Moore’s decadent version in your home kitchen. Put chocolate into a heatproof mixing bowl. Bring the cream to a boil, and pour over the chocolate. Mix until smooth. Set aside to cool to room temperature. Melt the butter. Mix into the graham cracker crumbs until they are evenly coated. Set aside. Put egg whites, salt and corn syrup into the bowl of a mixer with a whisk attachment. Mix for 6 minutes on high speed, or until the mixture is thick and volume has almost doubled. Reduce the mixer speed to low, and slowly add the powdered sugar. Add the vanilla, and mix until smooth. Editor’s note: This recipe yields more fluff than you will need for the s’mores. The recipe won’t come together properly in a standing mixer if the quantities are reduced, Moore says. Stash the extra fluff in the fridge for fluffernutter sandwiches; it will keep for up to a week. Into four 8-ounce wide-mouth Mason jars, add ½ cup crust mixture and pat down until even. Add ¼ cup ganache, and spread smooth with a spoon. Top with ¼ cup of marshmallow fluff, and smooth to the edges with a spoon. Bake s’mores at 350 degrees F for 5 minutes or until the marshmallow is browned. Editor’s note: These can be assembled ahead of time (let fluff settle before covering jars) and browned right before serving.